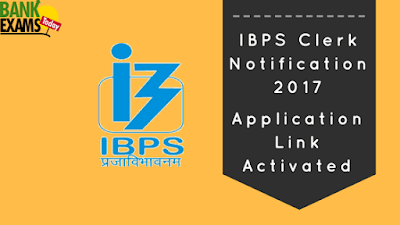 Today 12/09/2017 IBPS Clerk Application link will be activated. Those who want to apply can go to the below link to apply. 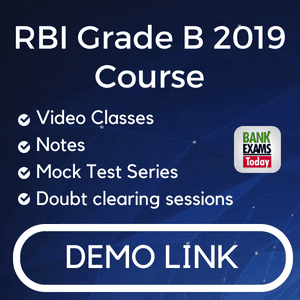 Go through the notification for further details.